No one enjoys paying fees, whether they’re tacked on to a monthly subscription or popping up on a credit card bill. And with credit card issuers fighting hard for your business, a number of high-quality cards are available, even ones packed with perks and no annual fee. Here are our picks for the best no-annual-fee credit cards, some of which are from our partners. Few cards can match the sheer numbers of categories that earn unlimited 3x points at such high rates. Add in the other valuable perks and that explains our high ratings for the offer. 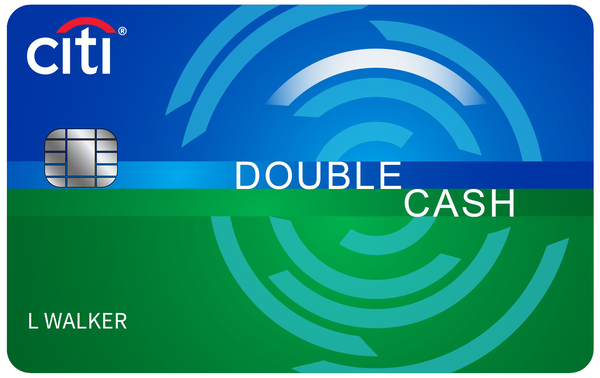 If you're seeking cash-back versatility to earn premium cash rewards for gas at grocery stores, plus a class-leading intro bonus offer and an intro APR offer, then this card is worth considering. Worthy of a spot in your wallet if you use cards at grocery stores and prefer no-hassle cash-back rewards to more complex rewards programs. It's one of the highest earners in this category. This unlimited 1.5% cash back card is simple and effective. It also comes with a big cash back bonus for a relatively low spending requirement. A clear market-topping pick for if you don't want to manage rewards programs. 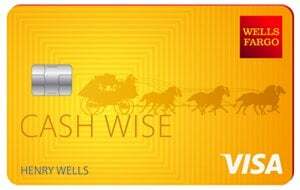 This card earns unlimited 1.5% cash back on all purchases and includes a long 0% intro APR offer. 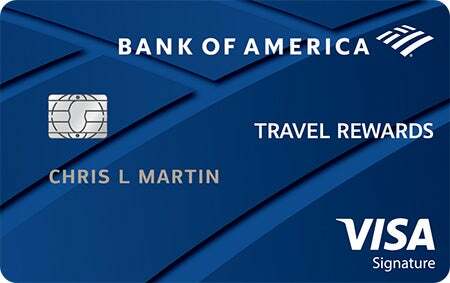 No-annual-fee travel cards typically skimp on the sign-up bonus, but this card delivers with its class-leading intro bonus offer (low spending hurdle to qualify!) and other wallet-friendly perks. 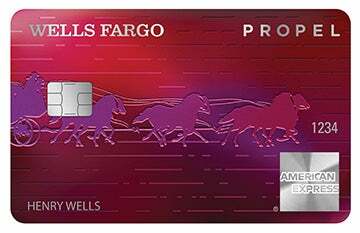 One of the top cards on the market with up to 2% cash back on all purchases and a long balance transfer offer..
As credit card perks have gotten better and better, banks have added or raised annual fees for their cards accordingly. With many of the best credit cards, you’ll need to pay an annual fee of $95, $225, or even upwards of $400 per year. You’re not out of luck if you’re against paying for a credit card, though. There’s plenty of no annual fee credit cards out there, and as our list of the best cards proves, no annual fee doesn’t mean no benefits. You can still earn plenty of cash back or travel rewards, or score a low interest offer to save yourself some money, without paying a dime for your card. Which types of no annual fee cards are available? Is a no annual fee credit card right for you? 1. Rewards rate -- We only chose cards that earned competitive rewards rates either in cash back or travel rewards points. 2. Sign-up bonus -- Even with no annual fee cards, many banks sweeten the deal by offering impressive sign-up bonuses. 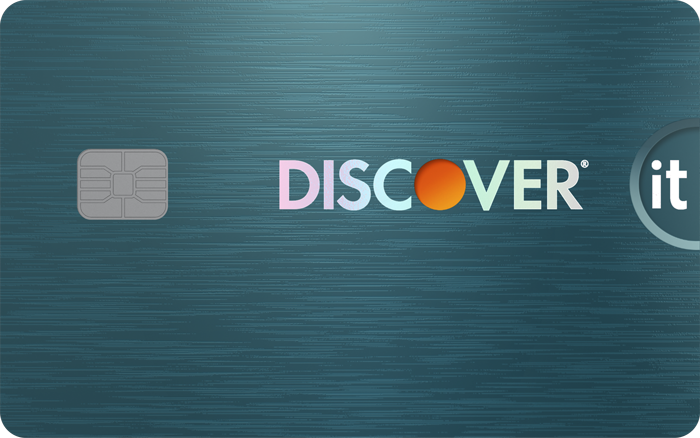 This could be a set dollar amount after you meet a spending minimum or, in the case of Discover cards, a match of the cash back you earn in your first year. 3. Intro APR offer -- 0% APR offers are commonplace among no annual fee cards. We looked at how long each card’s intro period was and whether it covered purchases, balance transfers, or both. For several years, I’ve been using credit cards not just to build and maintain a high credit score, but to earn money back and build travel rewards I could use for free trips. I’ve tried over a dozen credit cards, and by getting several different no annual fee cards, I was able to earn over $800 in bonus cash back within three months. You can find both cash-back credit cards and travel rewards credit cards that have no annual fee. No annual fee cash-back cards are much more common, and in fact, most cash-back cards don’t charge an annual fee. 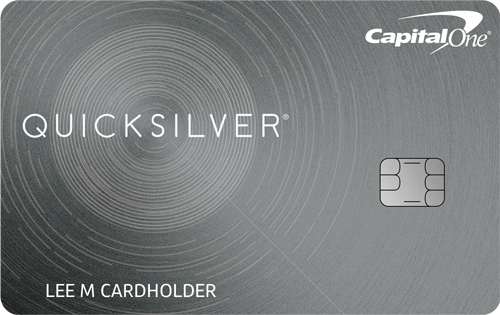 With cash-back cards, you earn a certain amount back on every purchase. You can then redeem that cash back in the form of a statement credit, deposit to a bank account, or a check sent to you in the mail, depending on the card. Even though travel rewards cards usually have annual fees, this isn’t always the case. There are a select few no annual fee travel cards, and these cards earn points that you can redeem for travel. The redemption process may involve using your points to book the travel you want or applying your points as a statement credit towards a previous travel purchase. You’re trying to keep costs down -- When you’re on a strict budget, it’s important to avoid unnecessary expenses. 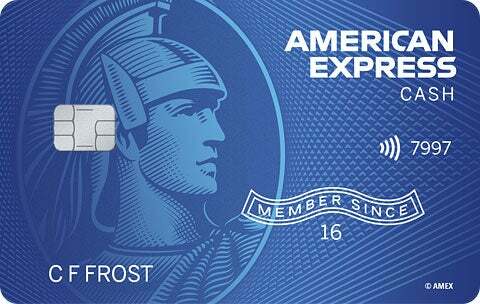 No annual fee credit cards are a great way to earn cash or points back on your spending without adding another bill in the process. You don’t travel much -- The majority of the no annual fee cards are cash-back cards. Although you can get a no annual fee travel card, frequent travelers would normally be better off with one of the higher-end travel rewards cards. These cards will have more travel perks, and those can easily outweigh the annual fee. You want to carry more than one credit card -- It’s not for everyone, but carrying multiple credit cards can help you earn more back on your everyday spending. For example, instead of only having a card that earns you 1.5% back, you could also carry one that earns you more on gas and groceries. No annual fee cards are perfect for this, because you can combine them without paying extra. Do you need a 0% intro APR for purchases or balance transfers? Would you rather earn cash back or travel rewards? Which cards will earn you the most back? Not everyone will need a 0% intro APR, but if you do, that should be your priority. These offers can save you a considerable amount of money on large purchases or on credit card debt that you transfer to your new card. Depending on your lifestyle, you may be more interested in getting a card that earns cash back or travel points. Deciding between the two is a quick way to trim the number of cards you have to compare. 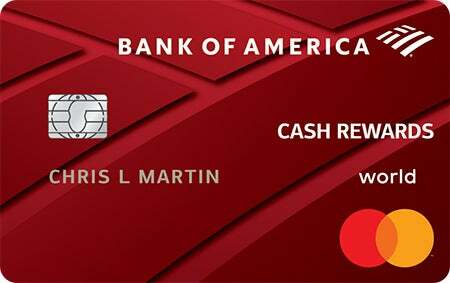 Once you know whether you want a cash-back card or a travel rewards card, you can check rewards rates and sign-up bonuses on those cards. If you want to be thorough, you can compare your standard monthly expenses to each card’s rewards rate to figure out which will earn you the most back. That may sound like a lot of math, but it’s actually easier than you’d think once you have your budget in front of you. A no annual fee card helps you avoid one type of credit card fee, but there are plenty of others out there that can cost you money. To keep yourself free of fees, make sure you’re aware of the situations when your card issuer could charge you one. Late fees -- If you don’t pay your credit card bill on time, your card issuer can charge you a fee of up to $28 the first time around and $39 for each late payment thereafter. You can usually contact your card issuer and get them to waive one late fee, but you’ll only get one mulligan. Cash advance fees -- Getting a cash advance can be one of the costliest credit card mistakes. Not only is there a fee of either $5 or 10% of the cash advance amount, whichever is greater, but card issuers also often charge a higher interest rate on these advances. Foreign transaction fees -- When you use your credit card for international purchases, there may be a foreign transaction fee, with the most common fee amount being 3% of the transaction. If you think you’ll be traveling internationally, you should look for no annual fee cards with no foreign transaction fees. Returned payment fees -- If your payment gets returned due to insufficient funds in your bank account, your card issuer can charge you a returned payment fee of up to $38. Returned payments are especially costly because they can also result in a late payment fee from your card issuer and an insufficient funds fee from your bank.